The Chrysler 200 is a four-door, mid-size sedan. In the past, the name has also been applied to a two-door convertible—and prior to that, the same model line was known as the Sebring. 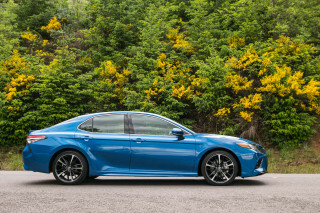 With the 200, Chrysler competes with a slew of excellent family sedans—vehicles such as the Honda Accord, Toyota Camry, and Nissan Altima, as well as the Ford Fusion, Subaru Legacy, Hyundai Sonata, Chevy Malibu, and Mazda 6. The Chrysler brand has struggled to carve out market share in this class, and despite the 200's style and features, it has largely suffered the same fate. The 200's days are numbered; 2017 will be its last year before parent company Fiat Chrysler Automobiles cancels production. 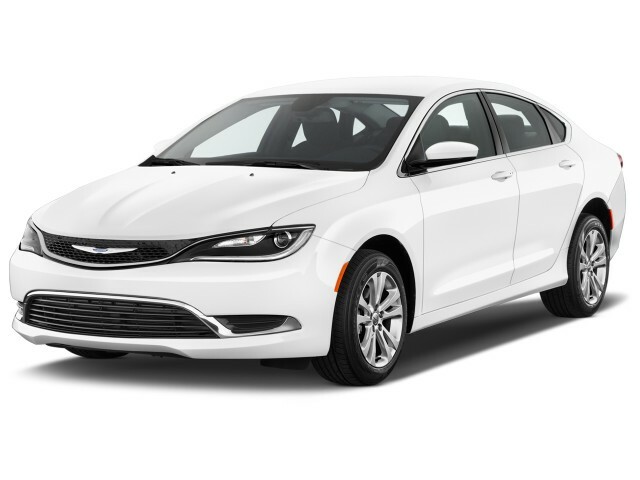 Today's Chrysler 200 faces tough competition from ever-more-competent mid-size sedans offered by the rest of the major players. In many ways, the current 200 is really the car that Chrysler should have had years ago in such a critical segment. 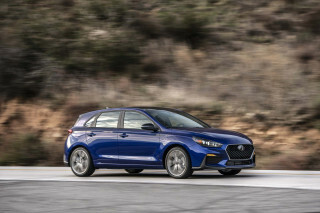 While the car isn't perfect, it will suit style-conscious buyers who value comfort and features—and it offers optional all-wheel drive, found elsewhere only on a few rivals. The current 200 uses an architecture that was derived from an Alfa Romeo platform. 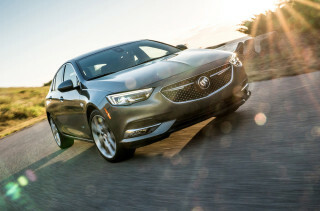 It has been Americanized and also underpins the Jeep Cherokee and the smaller Dodge Dart. While the prior 200 was offered as both a four-door sedan and a two-door convertible, the current Chrysler 200 is sold just as a sedan. At this stage in its evolution, low-volume convertible models aren't a luxury in which Chrysler can afford to indulge. The 200 has a very refined grille and front-end appearance, an elongated roofline, and a nicely tapered tail. The design serves to disguise its compact car roots, though the inboard wheels give it away. The interior's design is along the same lines as the attractive cabins in the Jeep Cherokee and Dodge Durango, on plush models it's swathed in top-grade materials, and it sports an innovative center-console design that includes a pass-through storage area beneath, as well as sliding cupholders and versatile cubbies. Two engines are available, an inline-4 and a V-6, with front-drive being the standard configuration and all-wheel drive available with the V-6. 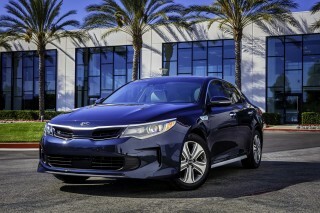 The 2.4-liter inline-4 makes 184 horsepower and is refined but not terribly perky. The optional 295-hp V-6's 262-lb-ft torque rating is enough to easily break traction on front-wheel-drive versions. We recommend all-wheel drive to prevent this and torque steer. Handling is underwhelming but at least predictable. The 200 lies somewhere between the comfortable players like Altima and the sportier Ford Fusion—it's pleasant enough, but not an exciting car to wheel. Where the 200 falls short of the mid-size standard is in rear-seat space. The front seats are roomy enough, with a low driving position, but in back the low roofline makes entry and exit a little difficult for anyone but small kids. Available safety equipment includes forward collision warnings with emergency braking, lane departure warnings and prevention, and blind spot monitors with rear cross-traffic alerts. A rearview camera is standard but most of the other features are only offered on the top model. The lineup consists of five models: LX, Touring, Limited Platinum, 200S, and 200C Platinum. The Chrysler 200S model gets a sportier look that includes fog lamps, bigger 18-inch wheels, a sport suspension, and other upgrades. Meanwhile, the top 200C model adds such niceties as dual-zone automatic climate control, heated front seats, a heated steering wheel, a 7-inch configurable instrument panel display, and remote starting. The 200 receives top safety ratings, including five stars overall from the NHTSA and a Top Safety Pick+ nod from the IIHS. In January 2016, Fiat Chrysler Automobiles boss Sergio Marchionne indicated that the Chrysler 200's days may be numbered. In announcing the five-year plan for the automaker, Marchionne said the 200 and related Dart would "run their course," without an update. The 2017 model year will be its last. Predictably, changes for 2017 are minor, including equipment shuffling and the addition of a Dark Appearance package for the Touring model that adds 18-inch Jet Black Gloss wheels, halogen headlights with black moldings, and a gloss black exterior treatment. The Chrysler 200 nameplate first arrived for the 2011 model year. In reality, the car it was applied to was a warmed-over version of the Chrysler Sebring sedan, the last models of which tarnished that badge with their low quality and poor reliability. This Sebring-turned-200 was sold for four years, using underpinnings that were themselves that old when the model launched, making the outgoing 200 the oldest among its competitive set when it was finally replaced. That first Chrysler 200 offered a choice of two engines: a base 2.4-liter 4-cylinder, paired with either a 4- or 6-speed automatic, or a Pentastar V-6 displacing 3.6 liters and available only with the 6-speed auto. 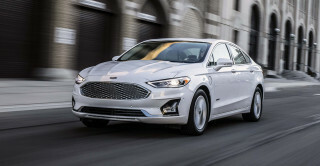 The 2.4-liter engine produced a feeble 173 hp and 166 lb-ft of torque, but managed respectable gas mileage of 20 mpg in the city and up to 31 mpg on the highway, according to the EPA. The V-6 delivered a healthy 283 hp and 260 lb-ft of torque with a fuel economy of 19 mpg city, 29 highway. The 6-speed automatic did a great job of getting the most out of either engine, but the 4-speeder used for the smaller engine was downright archaic against the competition. 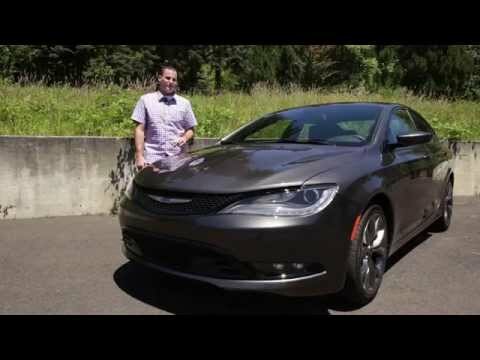 The 2011-2014 Chrysler 200 was most at home on straight highways, where its hydraulic power steering offered nice weighting and some actual road feel. It wasn't so enjoyable on rough surfaces or curvy roads; if you sent too much power through those front wheels, its tendency to torque-steer—to pull to one side or the other—left the 200 flustered. For 2012, Chrysler offered a sportier 200S package, and then for 2013 that special appearance was offered as a package for any of the three sedan trims. The Limited model also added Boston Acoustics speakers and 17-inch alloy wheels as standard items for 2013. This mid-size Chrysler had a good record with respect to safety, but it wasn't quite top-tier. The federal government gave it four stars overall, with four-star scores for frontal impact and three stars for side impact. The Insurance Institute for Highway Safety (IIHS) gave it top "Good" scores in all areas, earning Top Safety Pick status. And in the new IIHS small overlap frontal test, it performed well enough ("Acceptable") to qualify for the new IIHS Top Safety Pick+ accolade. Chrysler's 200 convertible was unique among droptops, as it offered a choice of a soft top (in vinyl or cloth) or a folding hardtop. The 200 suffered from cowl and body flex, making the ride pleasant enough but hurting handling considerably. It also felt heavy, due in part to the complex top mechanisms that had been added. Rear-seat space was impinged upon by the packaging of the roof, as it is in most convertibles, but there was still more room than in most competitors.